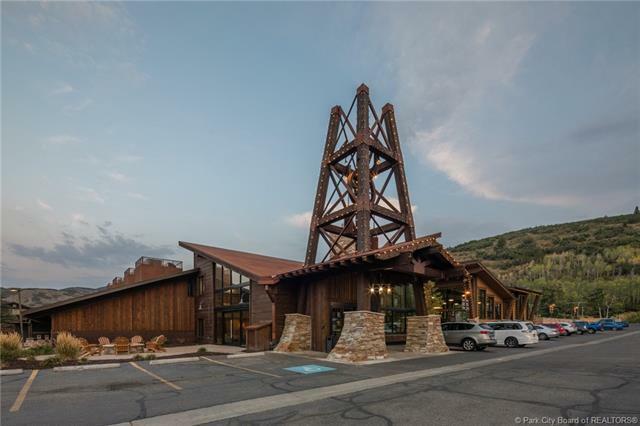 Affordable condo in the heart of Park City! 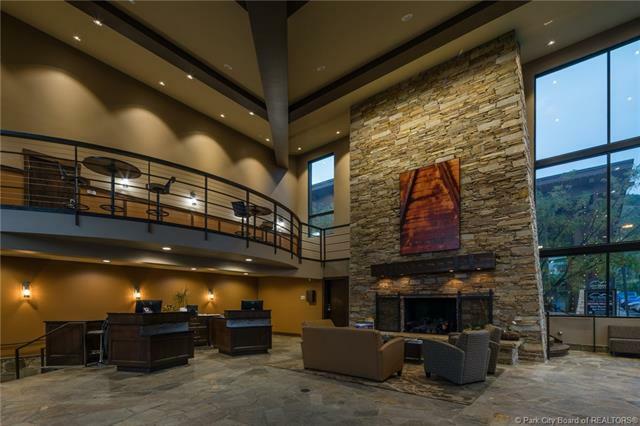 Enjoy easy access to hiking/walking trails, biking and restaurants. 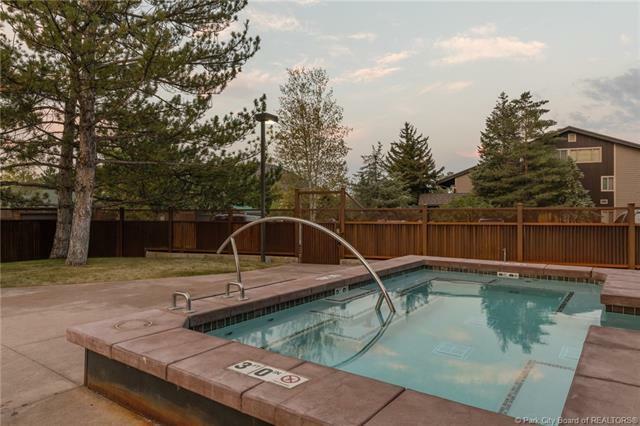 Unit is adjacent to bus route and Sundance Film Festival! 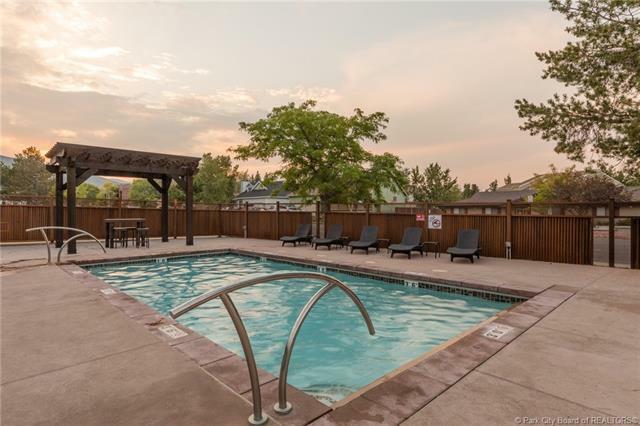 This studio condo offers a gas fireplace, outdoor patio, upgraded appliances and newer countertops, tile and paint. Furniture is included with the sale. This main floor unit has easy access within a safe and secure building. Provides great rental income! Listing provided courtesy of Double Realty.